Portal Knights is an independent survival action role-playing video game developed by Keen Games and published by 505 Games. It was released into Steam Early Access on February 25th, 2016, Xbox One and PlayStation 4 on May 18th, 2017, Nintendo Switch on November 23rd, 2017, and mobile today. 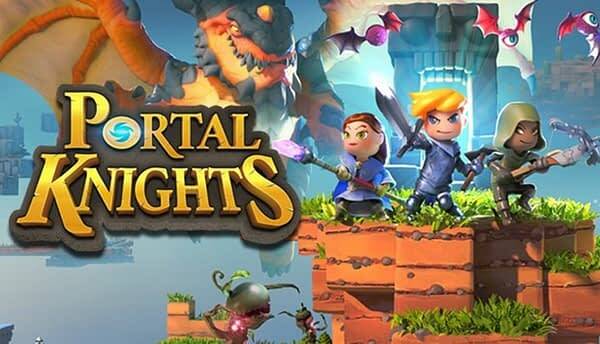 Portal Knights combines the exploration and building elements of games such as Minecraft and Terraria with the role-playing aspects from games such as The Legend of Zelda and Dark Souls. 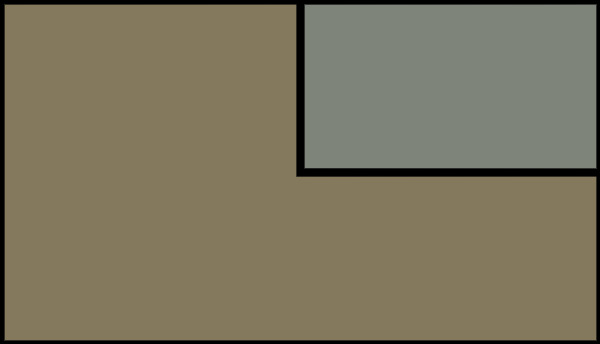 It provides a multiplayer sandbox environment, in which players can explore, fight monsters and build. Similarly to Minecraft, player can craft items such as pickaxes, swords, and tools to smash blocks, fight monsters, and construct elaborate buildings, armour, and weapons. The game can be played both alone and with friends, supporting online play with up to four players simultaneously in the same world.